The RZ series positive displacement flowmeter is the solution to applications requiring precision flow measurement from a sanitary design. With an accuracy of ± 0.15% over the operational rate, the RZ is an excellent choice for beverage syrups, clear juices and other products which flow through process lines which are cleaned in place. Designed for use in food processing applications, the RZ is capable of measuring a wide range of products from water to viscous sugars. The RZ is comprised of a single moving part design, measurement is based on the principle of a chamber and rotating piston which create several internal chambers which are alternately filling and emptying as the piston moves in a circular path within the chamber. 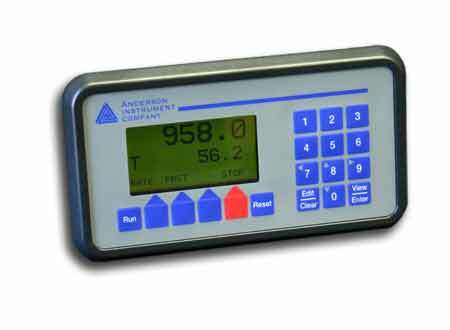 The electronic sensing of the pistons position and movement provides the information necessary to measure the exact volume of liquid which has passed through the flowmeter. Available in 2″ and 3″ sizes to fit a wide range of applications, and flow ranges, the RZ can provide the performance necessary to satisfy demanding food process applications.